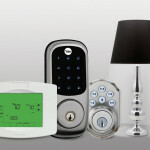 Enhancing your home security can involve a great deal of technology. On top of this technology, however, it’s useful to have a system that integrates all of the technology together so that it can be more easily controlled. Such integration also enables the security technology to provide you with more accurate, up-to-date and relevant information about the state of the property that it is monitoring. One solution to this need is to utilize a home automation integrator. These are technologies that are generally controlled over an iPad or an iPhone and that allow you to have control over your entire home, no matter where in the world you may be located at the time. Whether you are vacationing in London, doing business in Dubai or enjoying some time off in the Hamptons, you’ll be able to access your home security system. There are some features to this type of access that make it enormously useful for anyone who needs to keep apprised of the situation at their house when they are away. One of the most powerful features of a home automation integrator that incorporates your security system is the ability to send alerts. At this point, most people are accustomed to checking their iPhone and iPad whenever they get a message. 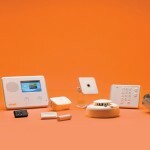 Having a home security system alert you on one of these devices takes advantage of the fact that you are likely to pay attention and not to miss the alert. The alerts can be set up to alert you in case of specific events or in case of any event at all. For instance, if your alarm system has flood sensors on it, you can set it up so that you will be alerted in the event that your basement floods out just as you would be in the event that someone had broken through your front door. 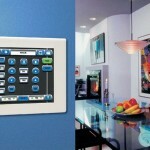 A home automation contractor can come up with plenty of clever solutions for your home monitoring needs. In today’s world, there is absolutely no reason why anyone with an alarm system should ever be separated from it by distance. This is particularly true for people who travel a lot. If your work happens to take you between Washington DC and Los Angeles on a regular basis, you may want to contact a home automation contractor about getting your alarm system integrated with your home automation system. 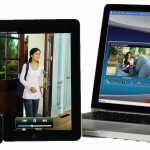 Home automation integrator systems provide some other great features for security, as well. For example, in the event that you get an alarm message, you could turn on every light in the house and in the yard to act as a deterrent to the person breaking in. 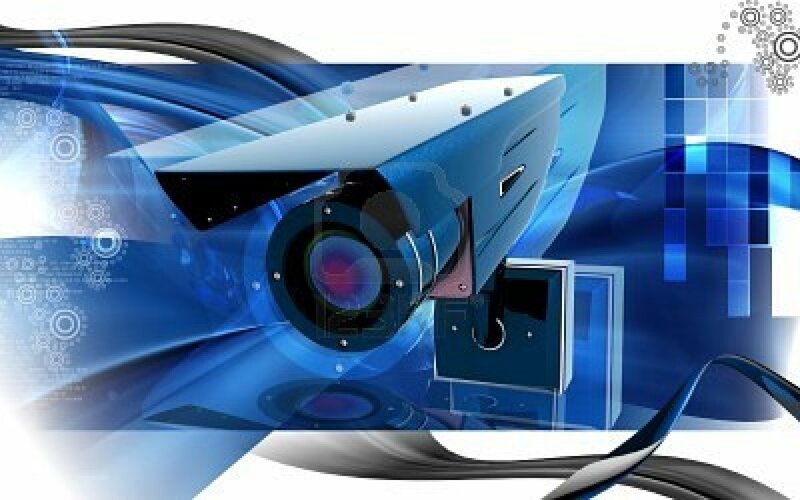 You could also get video and audio from security cameras, use your phone to contact the security company and the police, of course, and open up all of the blinds so that there’s absolutely no place for whomever is breaking into your home to hide. The point is that you have complete control over your home, and complete access to intelligence about what’s going on at your home, so home automation really is an important security feature in and of itself.